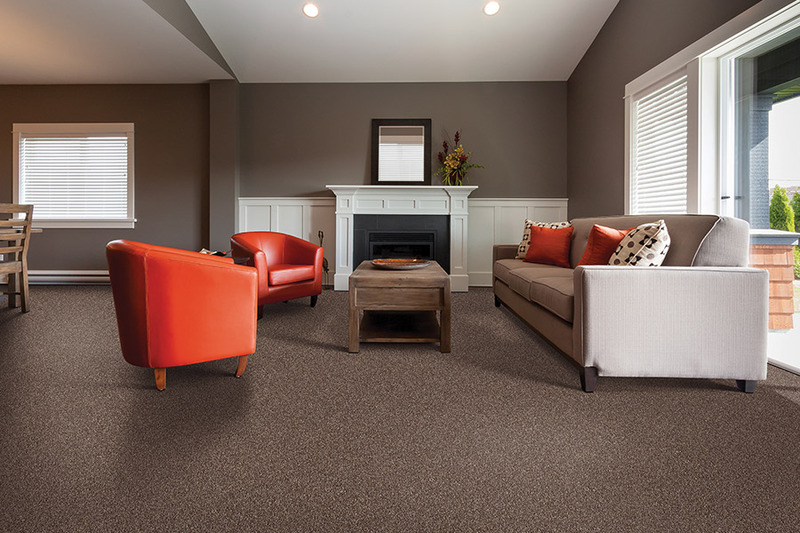 If you aren’t familiar with some of the newest characteristics of carpet, you owe it to yourself, and to your floors, to research the latest information. 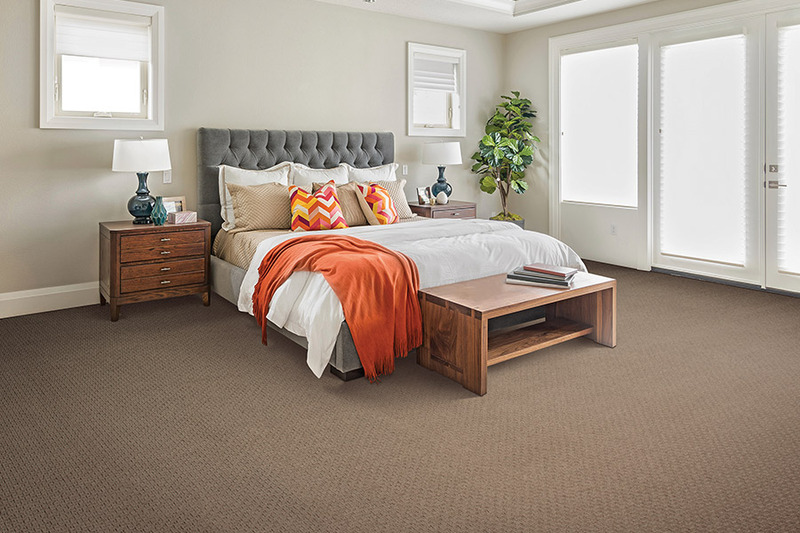 This floor covering has had fresh life breathed into it and more homeowners are starting to see the great benefits it has to offer. In fact, considering your present needs and preferences, it could be that this flooring is just perfect. We’re going to help you out with a few of the details now. 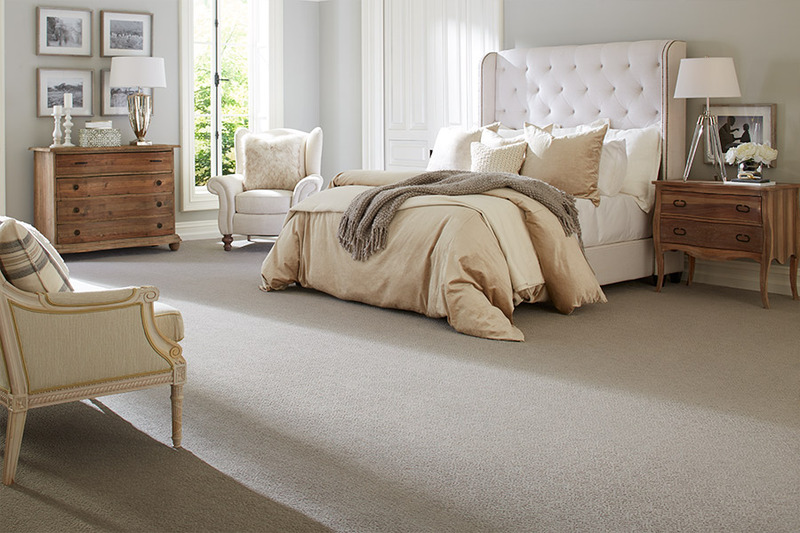 Cavender’s Interiors has been dedicated to helping customers find the perfect floor covering since 1995. Our family owned business features the highest quality products while still managing to meet all the budget needs of our clients as well. For those in the areas of Cookeville, Crossville, Sparta, Livingston, and Baxter, we are a go-to flooring specialist. We invite you to visit our showroom in Cookeville, TN, located conveniently between Nashville and Knoxville, to allow us the honor of matching you with your perfect floor covering. If you’re concerned about stains becoming a problem, you’re not unlike most homeowners. In fact, this is one of the questions we get asked about the most. 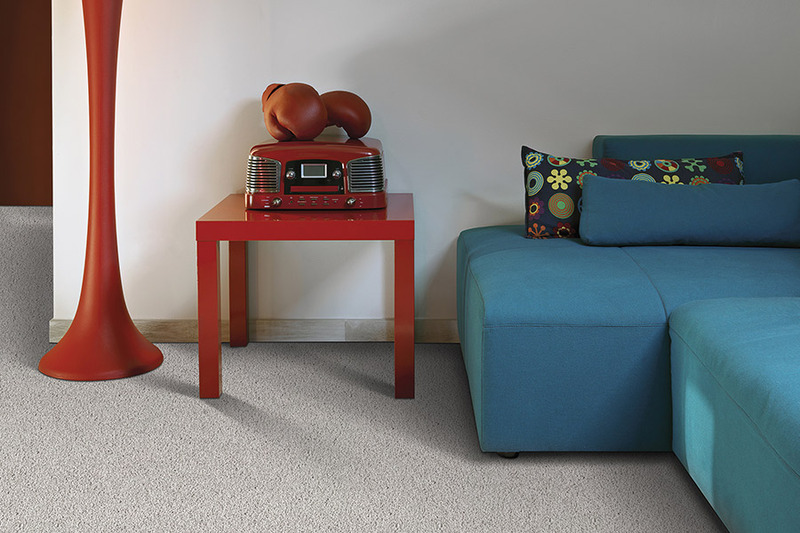 The good news is, today you can find carpet that has stain protection manufactured right into the very carpet fibers themselves. Since it’s made into the fiber, there’s no fear of gradual loss of product due to frequent shampoos. It also means that when a mess does make it to your floor, this benefit will not allow for the stain to soak into the fiber, setting itself firm in place. With stain worries out of the way, we can move on to health issues. 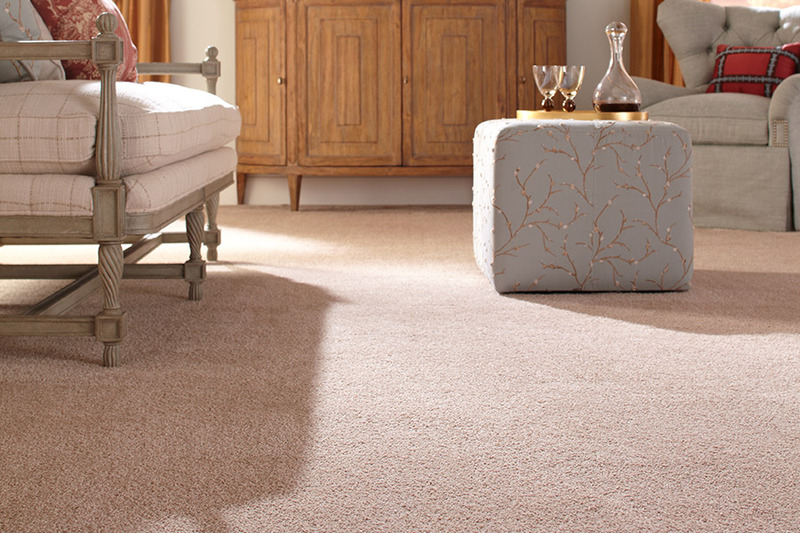 For a long time, carpet has been thought to cause allergy sufferers more problems, but that is no longer an issue. 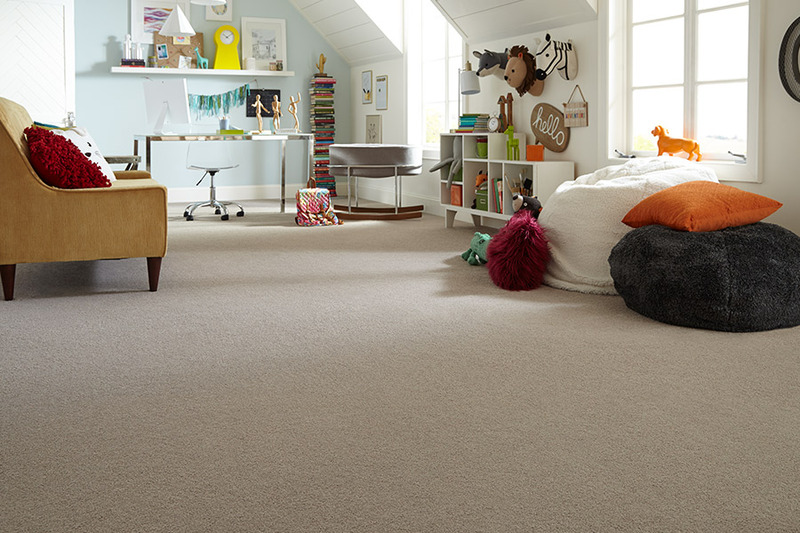 Just as manufacturers are creating stain resistant fibers, they are also creating hypoallergenic fibers as well. What does this mean for you? It means that allergens will be trapped and held until you vacuum them up and forever cast them away. They won’t fly through the air, causing you endless suffering, and are actually rendered harmless by the fibers themselves. Some things never change though, and that constant for carpet is safety. Whether you have children or elderly persons living in your home, they will be more protected with this flooring in place. From a safe place to land in the event of a fall, to helping make sure those falls don’t happen, this material can keep your family much safer.